The Hosts of our web site have placed an additional restriction on password protected pages. Please follow the instructions as shown in the picture below. 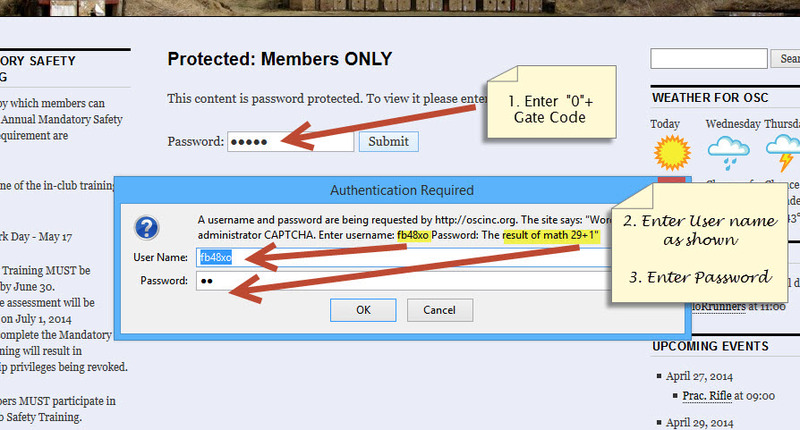 Please read and follow the on-screen instructions that may appear when you try to access the “Members Only” and “Bulletin Board” pages. Click on the image for a larger view.